The Original No Label collection, universal & bold, comes in assorted colors with a silicon finish. Perfect for the individual who does not require a brand to dictate his/her style. Equipped with a bright light, stopwatch, and alarm. This watch is an essential, and sleek addition to any wardrobe. Case and band One-piece custom matte injected PU. Case is 51 mm in width. Straps are 23mm in width. 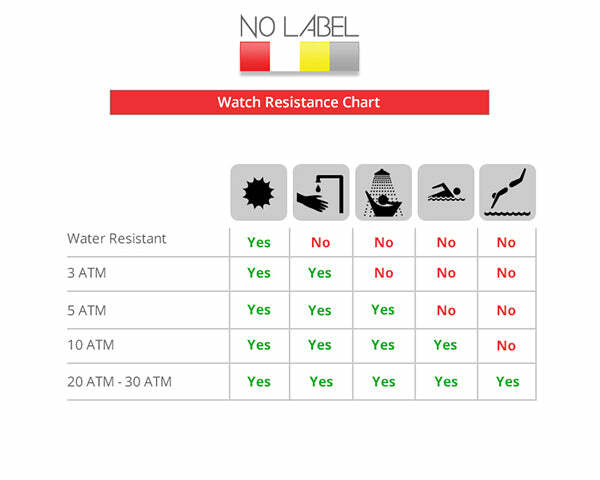 Sign up for the No Label Watches mailing list today! © 2019 No Label Watches.